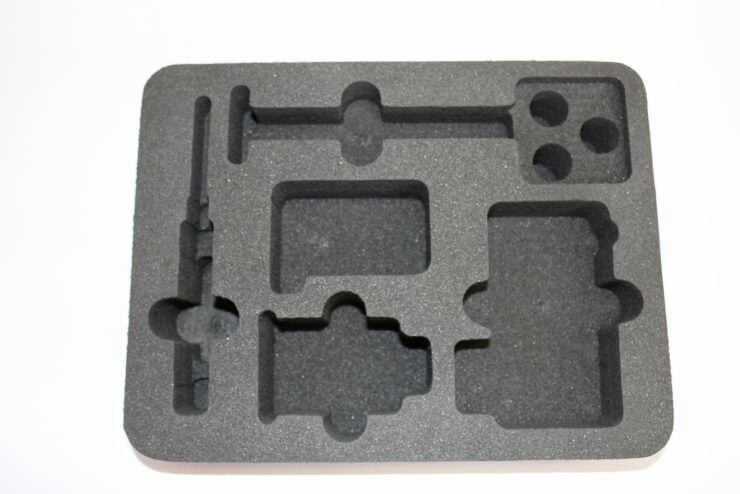 Our range of CADCAM equipment calculates the most efficient cutting patterns to limit waste and maintain the most cost effective use of the materials. This is just one of the ways we ensure efficiency, quality, and customer satisfaction throughout the process. 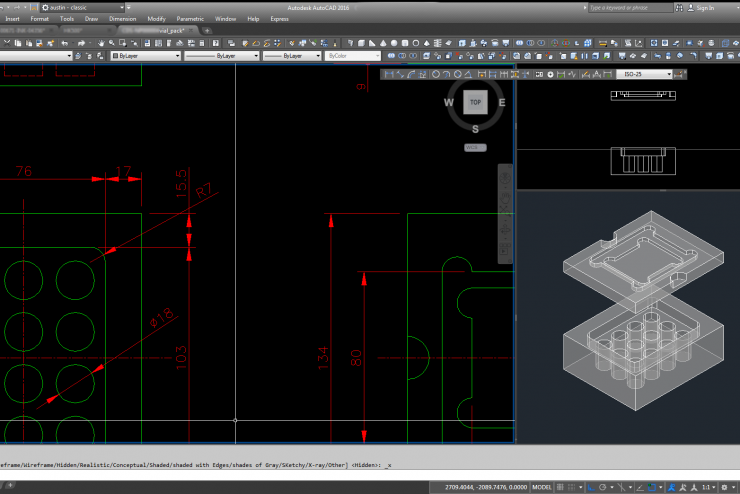 Our AutoCAD design suite and experienced engineers guide you through the entire process from an idea to the finished item. We can capture your concept in our software and create a digital profile of the final product to be modified and enhanced before manufacture. Precisely creating virtually any 2D shapes or 3D contours with a high degree of repeatability, and cutting a variety of materials. We can quickly convert customer designs into finished products and automatic nesting ensures there is a minimum amount of waste material. Routing is available on numerous materials for cutting, shaping and carving with a high degree of accuracy and repeatability. We can easily fabricate multiple recess depths to meet the desired requirements. A bespoke die design can be created by our tool and die maker. 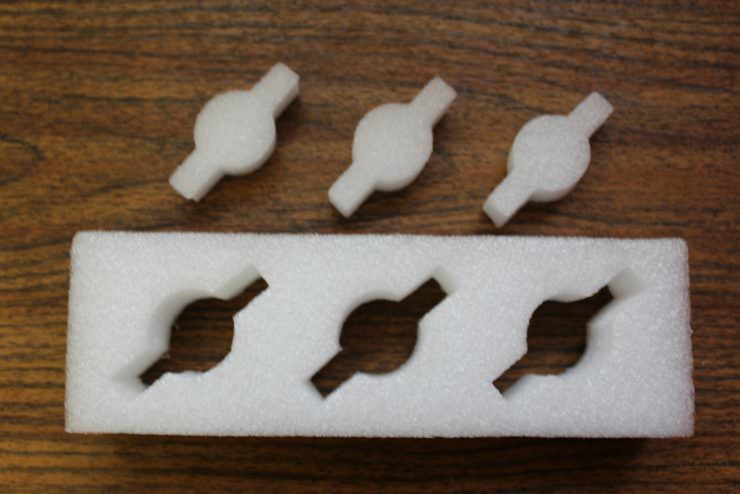 The process is swift and we can stamp out and create custom shapes with excellent repeatability. Adjustable band knives and CNC machines allow us to accurately cut angles in the materials for varying uses. 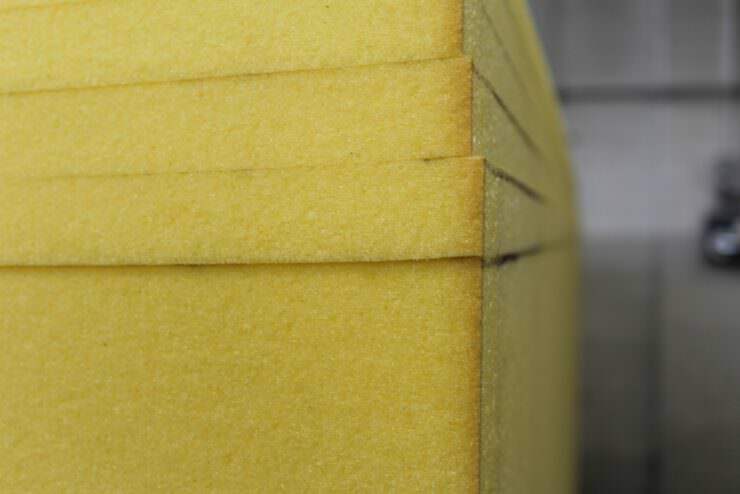 This specialist piece of equipment allows us to produce polyurethane foam with an ‘egg box’ profile. 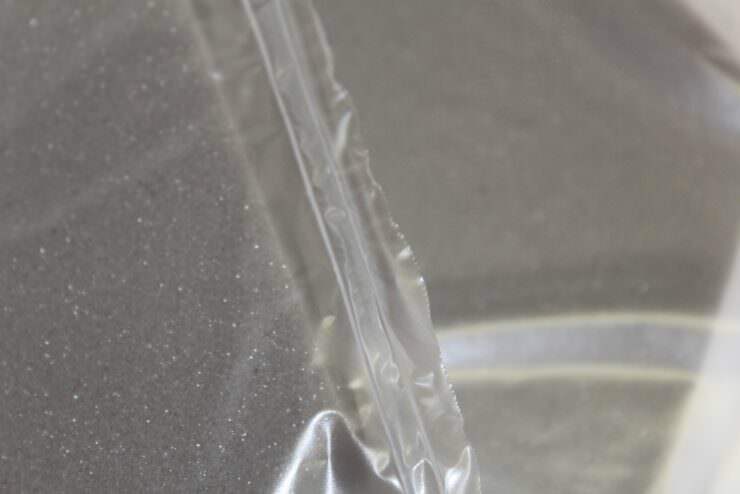 This material is then perfectly suited for multiple packing and protection applications. Using our horizontal splitter, we can remove production skins from the foam blocks before cutting them down to the required thicknesses. We can create innovative composite products from many different material types by laminating them together using technical adhesives or heat. 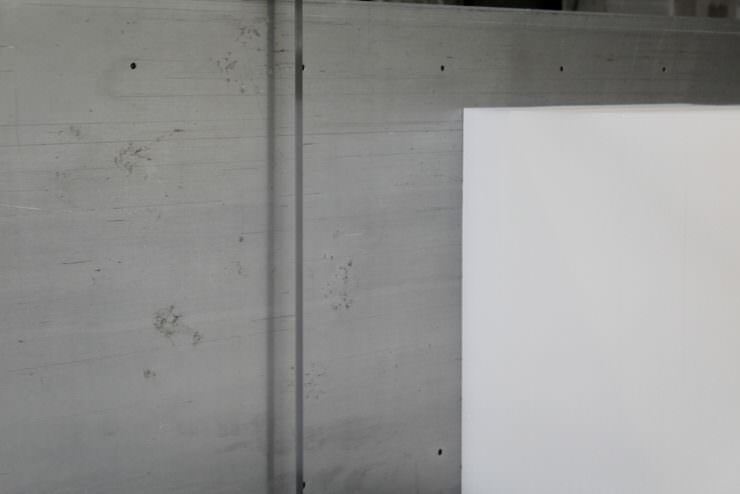 Using heat, we can fuse together polyethylene without the need for adhesives. 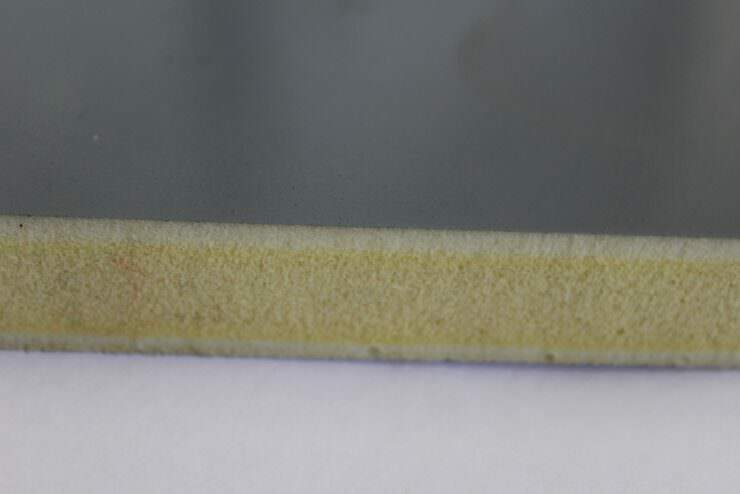 Also known as High Frequency welding, this is a method of joining thin sheets of thermoplastic material together using electromagnetic energy. 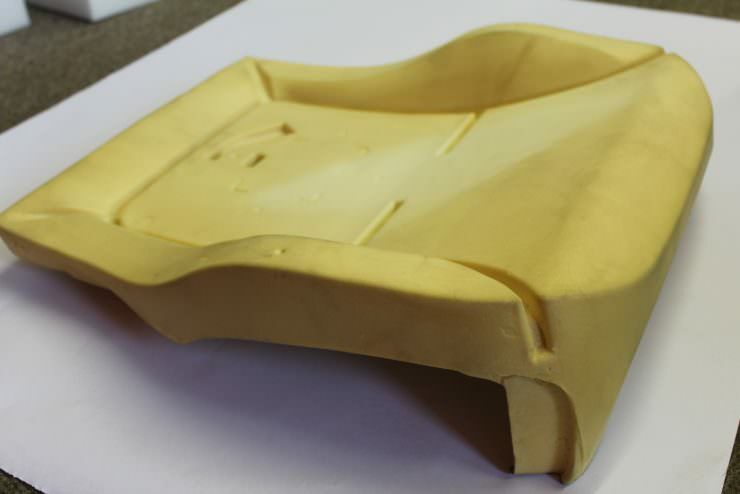 Our moulding machine forms bespoke products using moulds that we have designed and created to individual specifications. 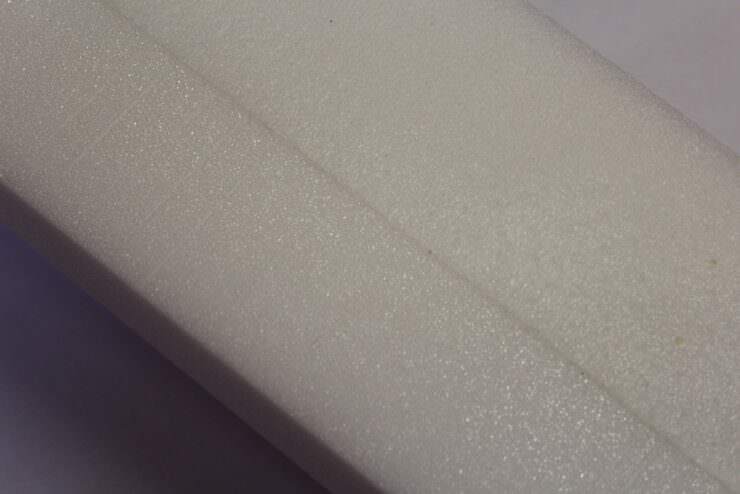 Foam has multiple applications. 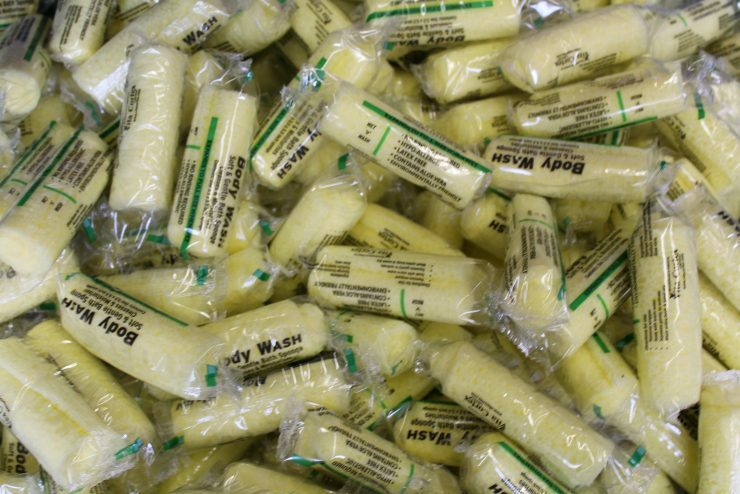 We can also manufacture foam that is permeated with soap and aloe vera, rolled and individually packaged to create sponges. 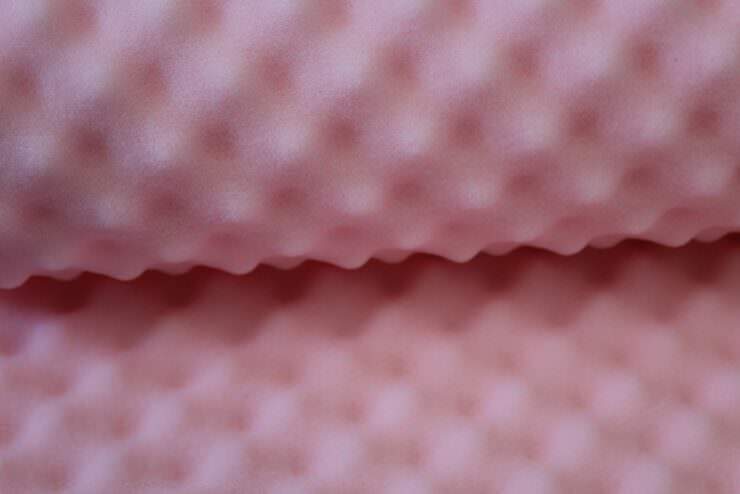 At Vita Materials, we understand that as a large facility for the technical converter of foams that we have a duty of care to act responsibly towards our environment. 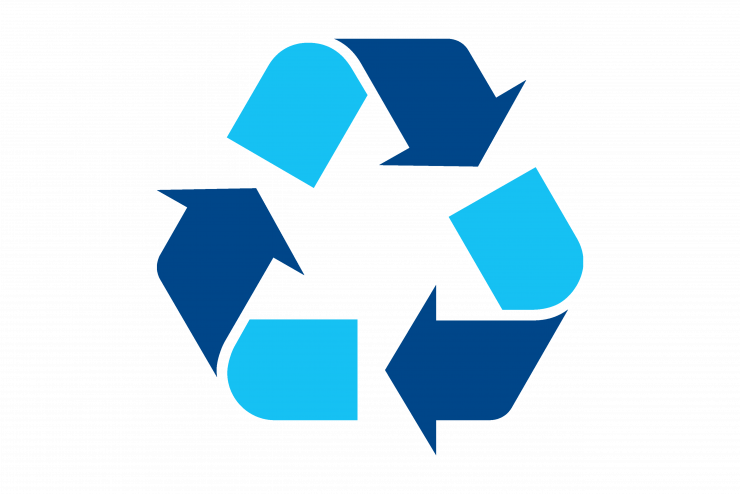 We use a policy of Reduce, Reuse, Recycle throughout the business model. 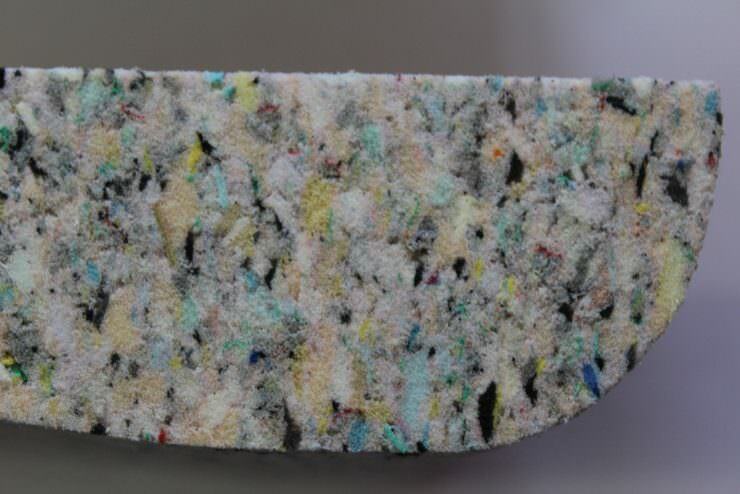 We try to ensure that as much of our materials as possible have a recyclable element to facilitate the final disposal of the product.